Watch All Of This Year’s Super Bowl Ads Now (Previously TV) – Now that that’s taken care of, all you have to tune in for is the halftime show and the Puppy Bowl! Let’s help this psychotic Smart Home kill its owner (The Verge) – What’s your biggest fear about a smart home? Now, let’s deal with that…. French Spelling Changes, 26 Years in the Making, Cause a Fracas (NYT) – Once again, I am extremely grateful we decided not to have a language academy in the United States. How To Start Fresh And Stay Safe With A New Device (Techcrunch) – How to properly back up and wipe a device before you pass it on to someone new. Amazon’s Kindle Daily Deal includes books in the Rachel Scott Adventure Series for $1.99 each. The Barnes and Noble Nook Daily Find is The Football Fan’s Manifesto by Michael Tunison for $1.99.The Romance Daily Find is To Win Her Love by Mackenzie Crowne for 99 cents. Kobo’s Daily Deal is A Court of Thorns and Roses by Sarah J. Maas for $1.99. iTunes’ Weekly Bestsellers Under $4 includes I Never Had It Made: An Autobiography by Jackie Robinson for $1.99. 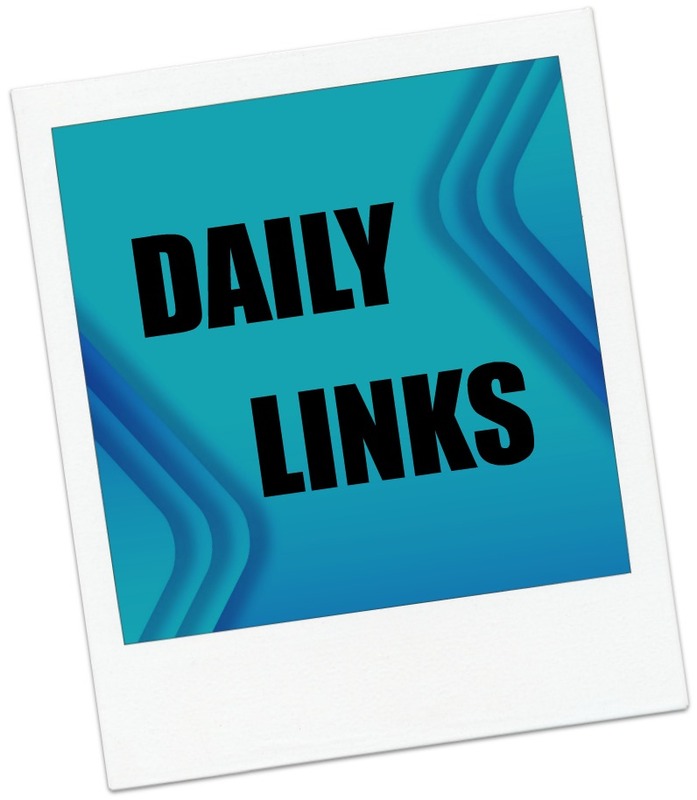 This entry was posted in Daily Deals, Daily Links and tagged french spelling, jackie Robinson, puppy bowl, smart home, Superbowl ads. Bookmark the permalink.